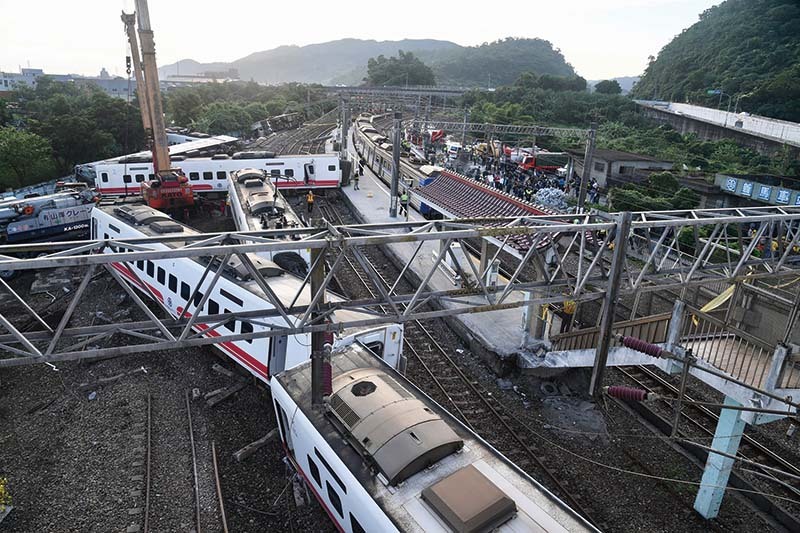 In the worst railroad accident in Taiwan in many years, 18 passengers were killed and nearly 200 injured when a Puyama Express train jumped the tracks in Yilan County, overturning five of the eight cars. It appeared that the train was going at too high a speed around a curve, but it was not immediately clear whether that was due to driver negligence or equipment malfunction. In addition to an investigation of the cause of the accident by a Cabinet task force, prosecutors said they were looking into the procurement procedures for the purchase of the trains eight years ago. Following passage of the environmental impact assessment (EIA) for Taiwan’s proposed third liquefied natural gas terminal on October 12, the government announced that it would drop plans for a controversial coal-fired plant at Shenao on the northeast coast. 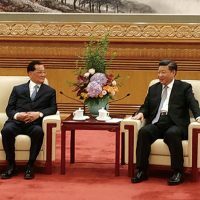 Both projects were opposed by environmental groups, but officials insisted that it is necessary for at least one of them to go forward if Taiwan is to maintain energy sufficiency while eliminating nuclear power generation by 2025. 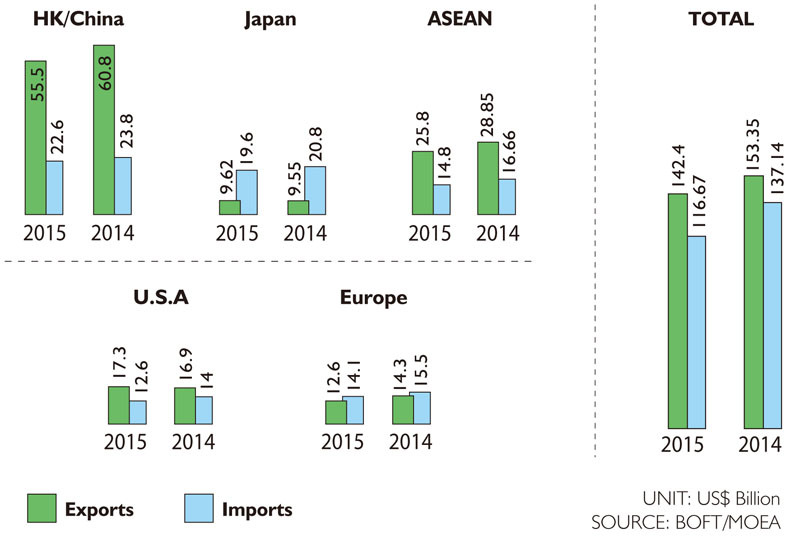 The third LNG terminal, to be operated by the national oil company, CPC Corp. Taiwan, and located in Taoyuan’s Guanyin District, failed a previous EIA review in July because of the likely effect on nearby algal reefs. But revisions to the original plan allowed the project to pass a reevaluation. 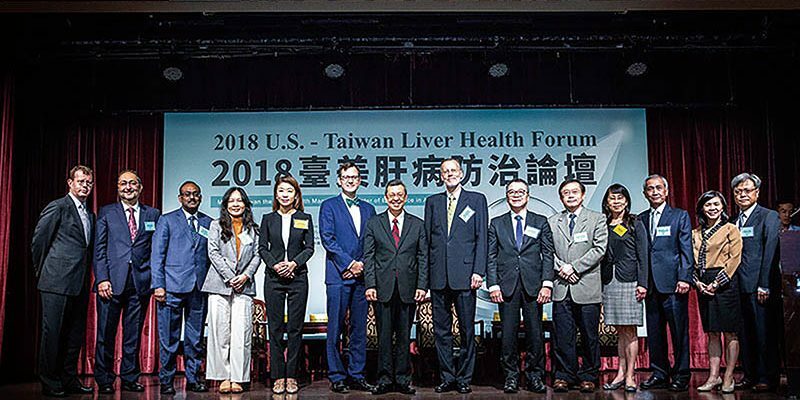 The receiving terminal will enable Taiwan to have enough LNG capacity to feed additional gas-fired units at Taoyuan’s Datan Power Plant, hopefully permitting the government to meet its goal of having LNG account for half of Taiwan’s power generation by 2025. A largescale rally in front of the Democratic Progressive Party (DPP) headquarters on Oct. 20 attracted tens of thousands of demonstrators calling on the government to permit referendums on the issue of Taiwanese independence from China. Although the referendum law was recently relaxed, proposals about changing the national territory, name, and flag are still prohibited as too provocative. The rally was organized by the Formosa Alliance, a pro-independence group established earlier this year. 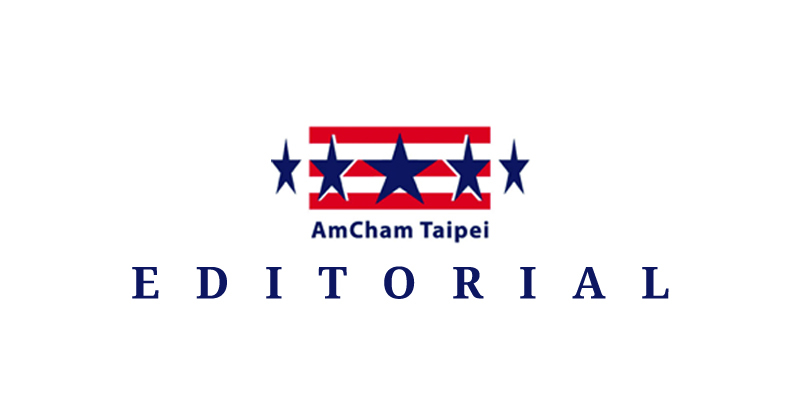 According to local media reports, the Ministry of National Defense has confirmed plans to create an F-16 maintenance and repair facility in Taiwan, utilizing industrial cooperation credits from U.S. defense suppliers. Under the arrangement, Lockheed Martin, producer of the F-16s, would transfer necessary technology to the government’s Chungshan Institute of Science and Technology. The Taiwan air force’s F-16s are currently undergoing an upgrading to the F-16V standard, with 20 to 24 aircraft reportedly to be retrofitted per year between now and 2022. In other military news, Minister of National Defense Yen De-fa told the Legislative Yuan in late October that plans for the domestic production of eight submarines are progressing smoothly, with first-phase blueprints to be ready by March 1 next year. President Tsai presided over the opening ceremony for the Weiwuying National Kaohsiung Center for the Arts on October 13, praising the conversion of the site – a former military training base – into a symbol of “democratic space.” She also hailed the facility as making it possible for residents of southern Taiwan to have access to world-class cultural performances. Designed by Dutch architect Francine Houben, the Center sits within a lush park covering 9.9 hectares. It encompasses an opera house, vineyard-style concert hall with the largest pipe organ in Asia, recital hall, indoor theatre (“The Playhouse”), and outdoor theatre. The Berlin Philharmonic Orchestra will be among the first prominent international groups to perform at the Center. The project took 15 years from planning to completion. The September resignation of Transitional Justice Commission deputy chairman Chang Tien-chin for making what he conceded were inappropriate remarks that called into question the Commission’s political neutrality was not the end of the incident. On October 2, Premier Lai Ching-te issued a public apology, saying that Chang’s behavior had “hurt the agency’s reputation, sparked confrontation, and caused social disturbance.” Four days later, Hung Huang-hsiung resigned as Commission chairman to take responsibility for the apparent effort by his former deputy to undermine the mayoral campaign of Kuomintang candidate Hou You-yi in New Taipei City. Before stepping down, Huang presided over a news conference in which the Commission exonerated 1,270 people who were convicted during the “White Terror” period. 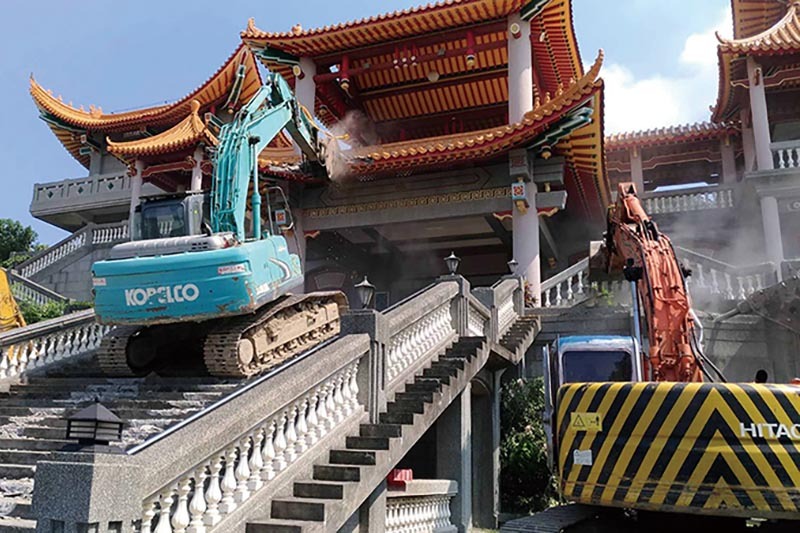 In late September, the Changhua County government demolished additions to a onetime Buddhist temple whose current owner, a contractor named Wei Ming-jen, had turned it into a shrine dedicated to the Chinese Communist Party. The Buddhist temple had hired Wei to undertake the expansion project, but later lost the rights to the property to him in a legal dispute. Wei expelled the nuns who had been living there and replaced the Buddhist symbols with propaganda posters of Mao Zedong, Chinese president Xi Jin-ping, and other Communist leaders. Initially county officials defended Wei’s rights to express even unpopular political stands under Taiwan’s democratic system, but eventually they decided to act after the incident received international publicity, including a report in The New York Times, igniting more expressions of public outrage domestically.